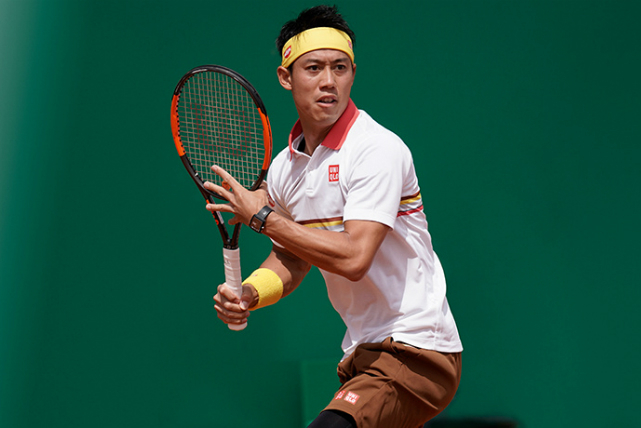 Kei Nishikori came back after a 5-month injury hiatus and started his 2018 season by playing challenger tour events. 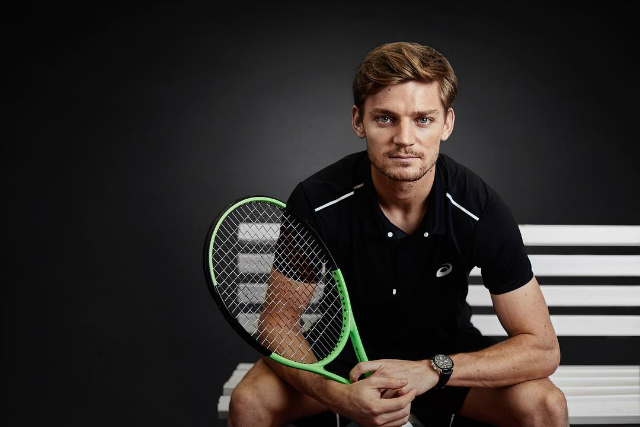 He’s had quite a few good results since then on the main tour with a semifinal in New York, a final in the Monte Carlo Masters, and wins over Dimitrov, Cilic and Zverev. 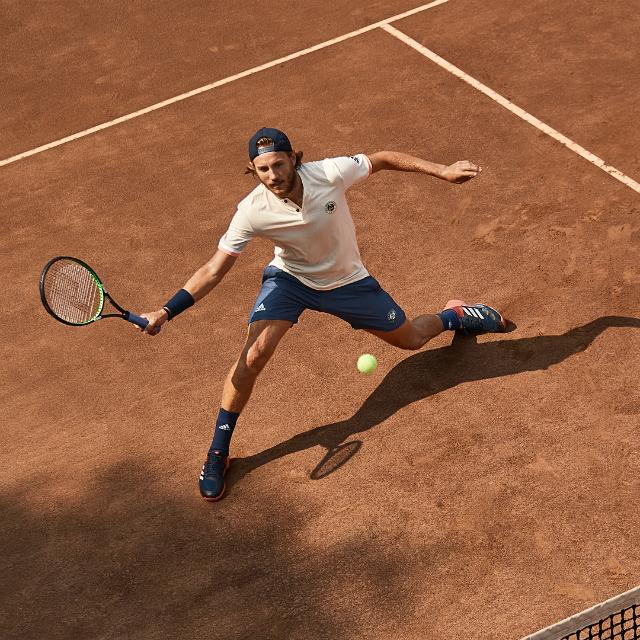 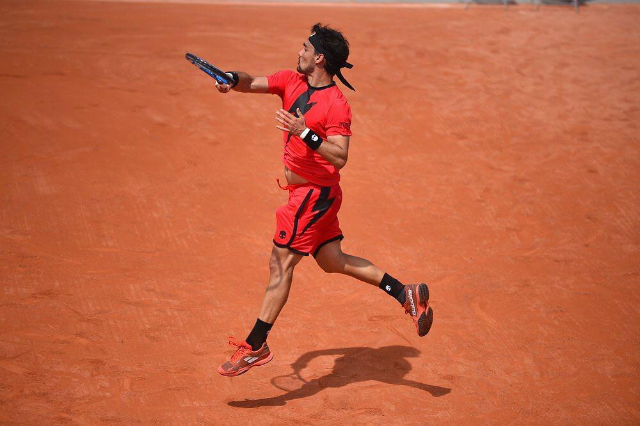 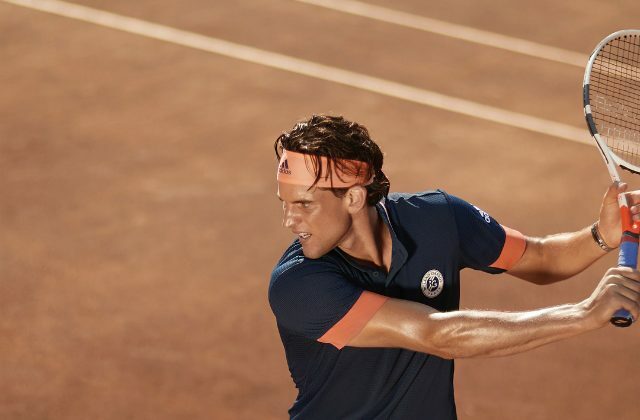 He will try to match his best result in Roland Garros (quarterfinals in 2015 and 2017) wearing a similar outfit to the one he wore last year in Paris, but in a different color range. 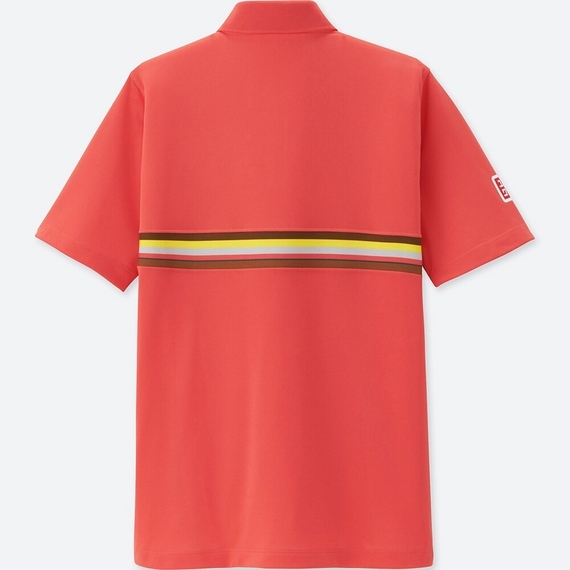 The shirt is available in two colors: white and pink. 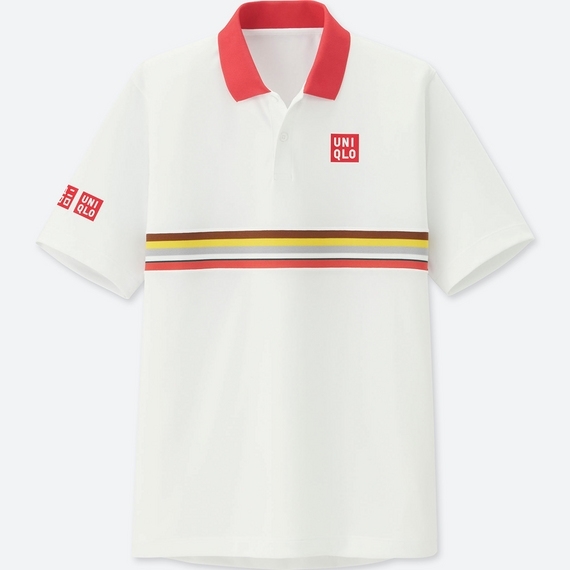 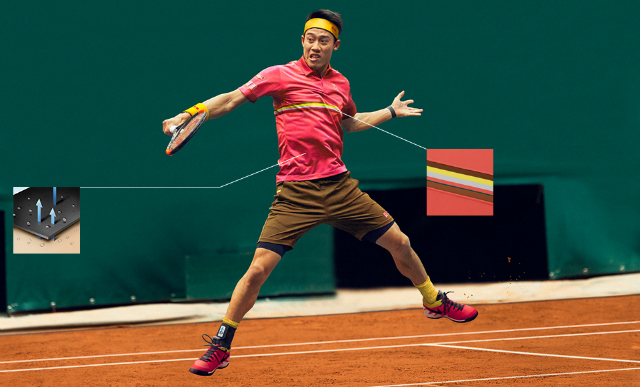 It seems Kei’s outfit is only available for sale in Japan. 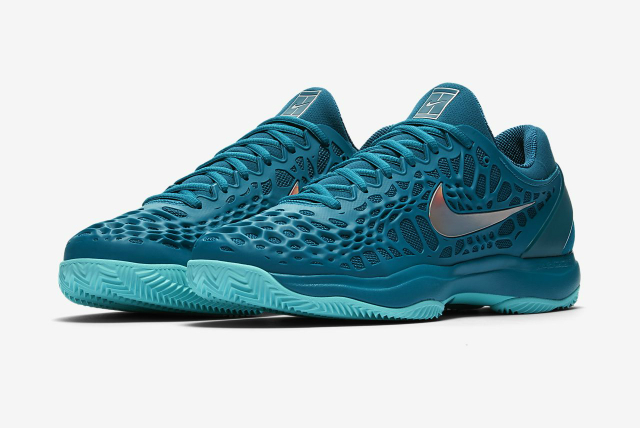 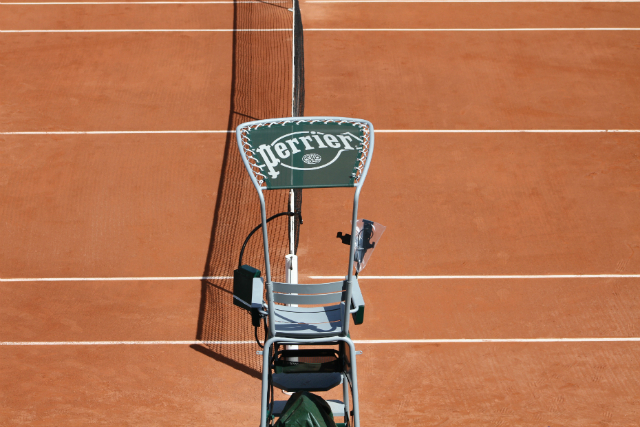 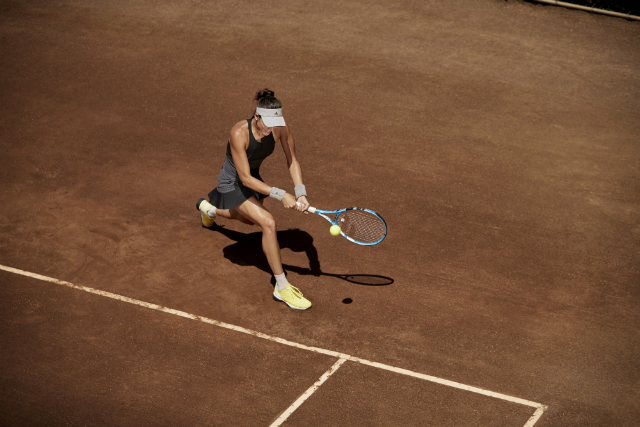 It’s that time of the year again, Roland Garros is just around the corner! 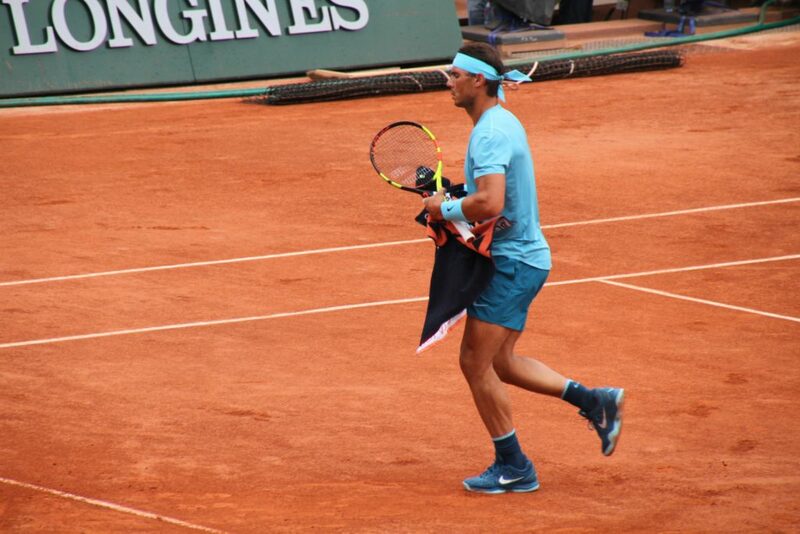 Rafa Nadal will go for the undecima, a mind-blowing 11th Roland Garros title, while Simona Halep will be looking to finally win her maiden Grand Slam title. 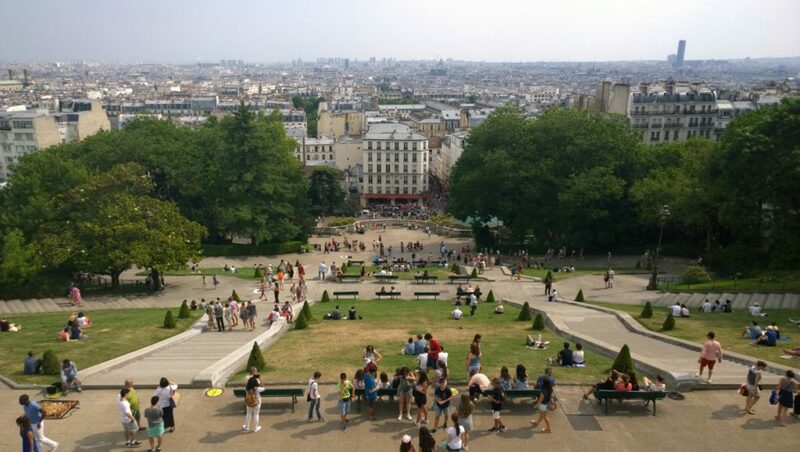 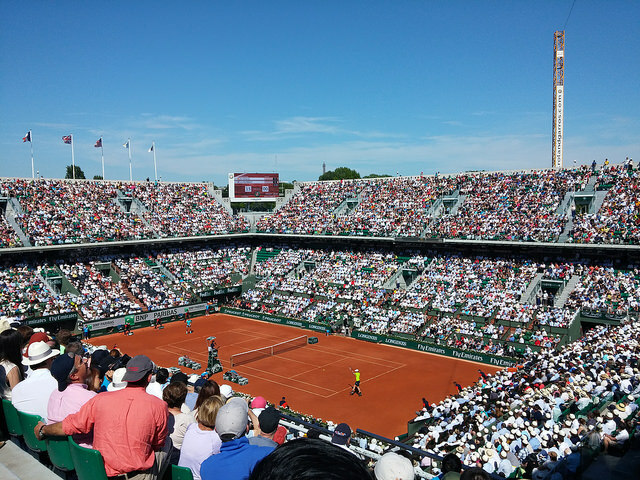 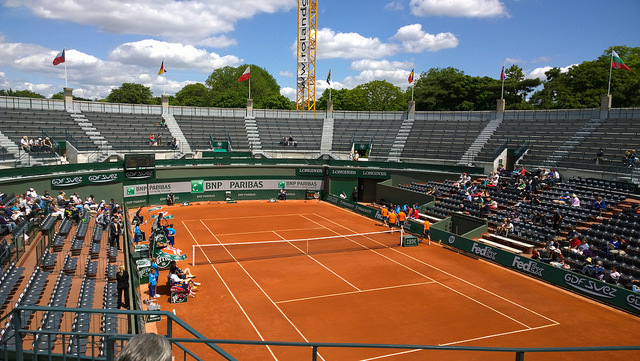 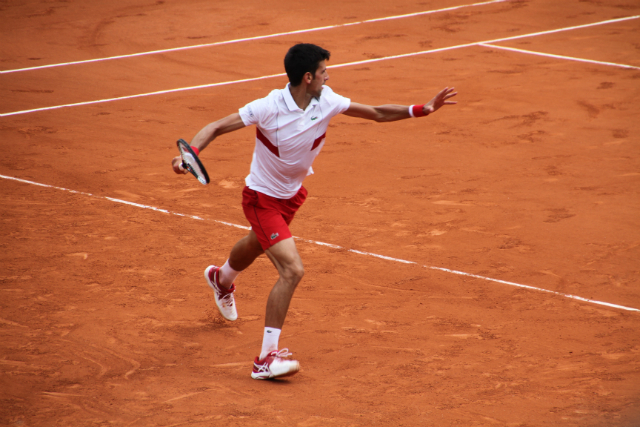 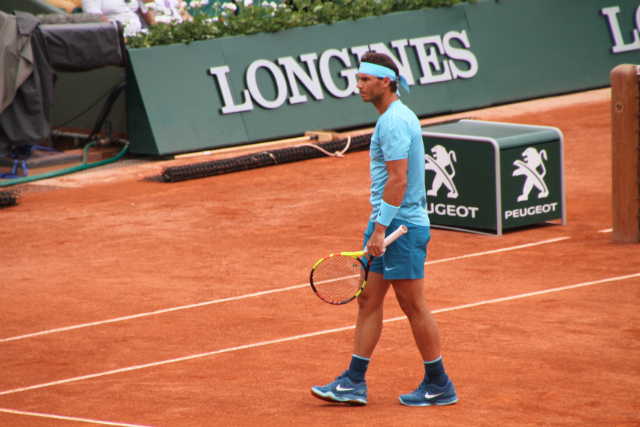 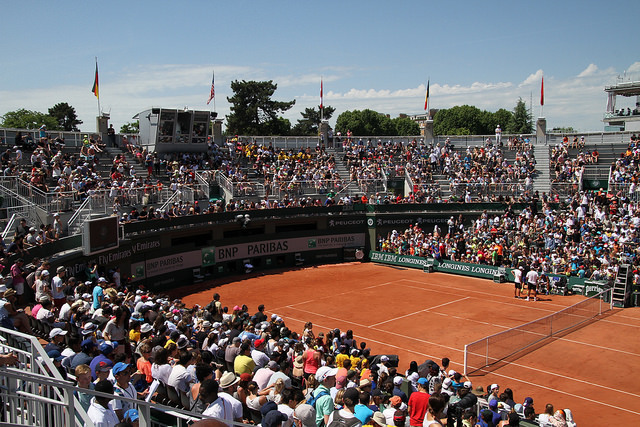 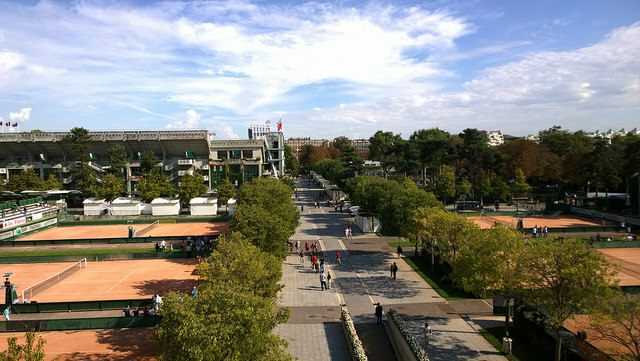 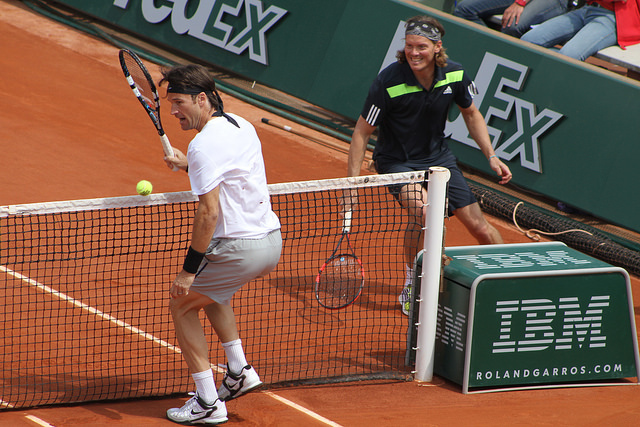 Check out our Roland Garros guides, relieve some of the biggest defeats and triumphs of the past, and of course share your pictures, videos and stories! 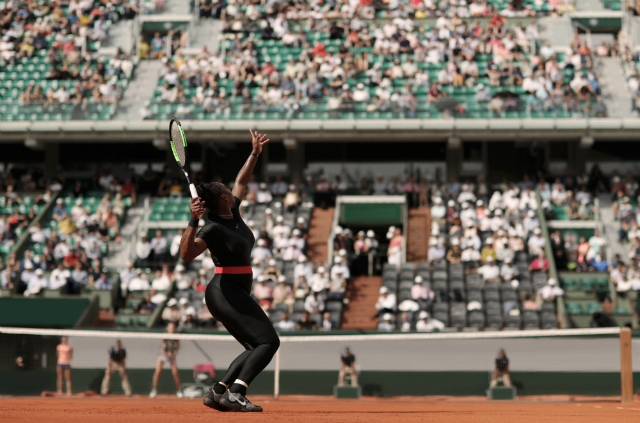 Who will win Roland Garros 2018? 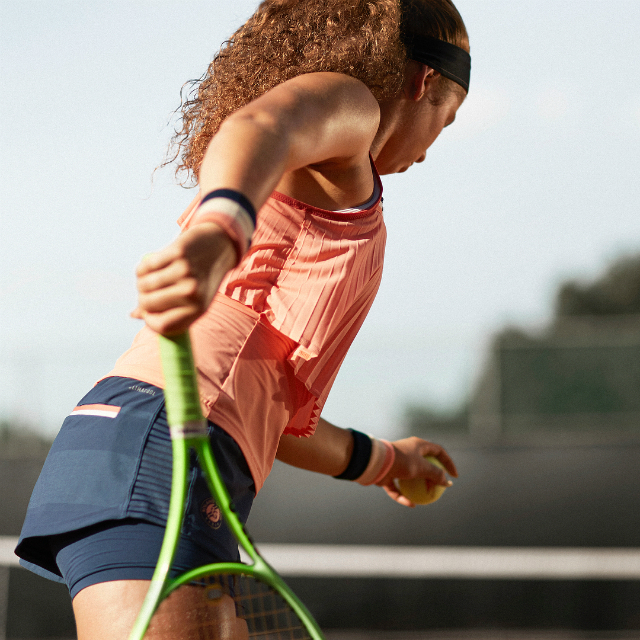 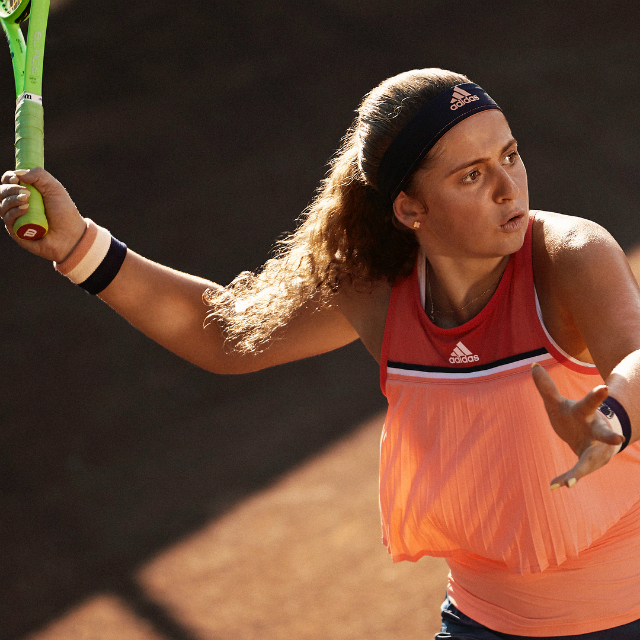 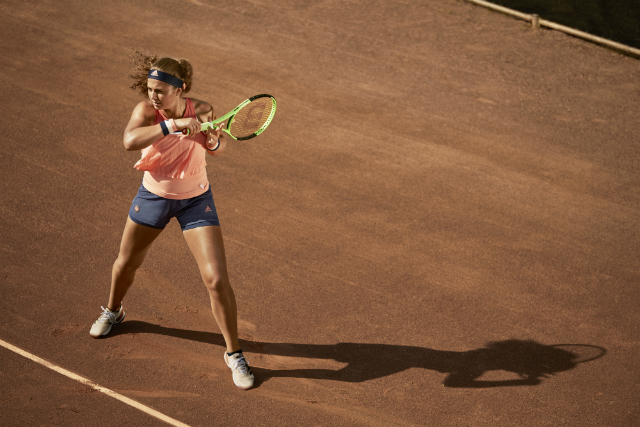 Defending champion Jelena Ostapenko will return to the courts of her most famous victory, debuting the coral tank with tri-coloured details and a navy skirt. 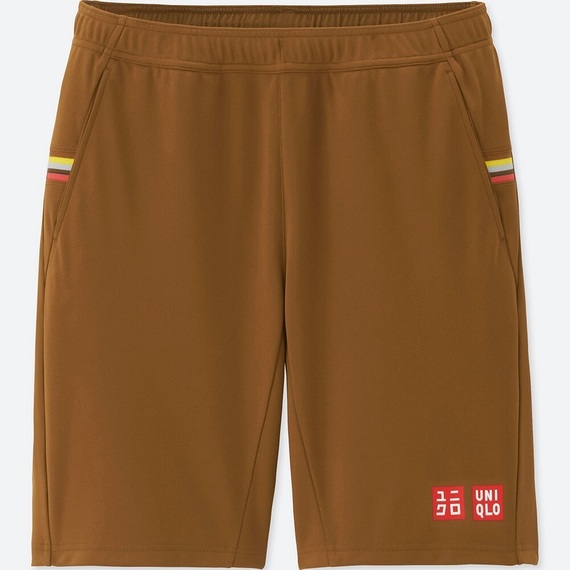 This skirt will also be worn by Angelique Kerber together with a navy top. 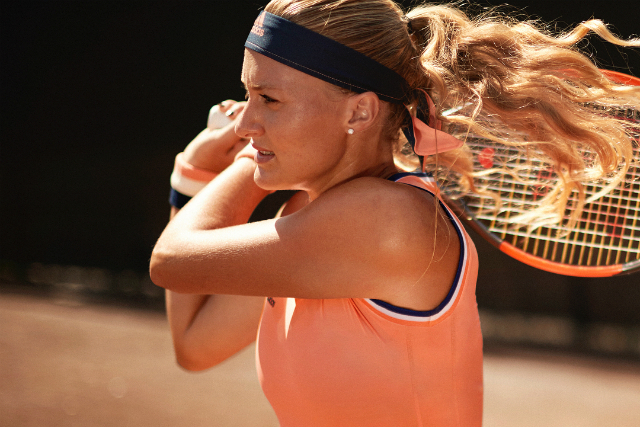 Kristina Mladenovic will debut the Roland Garros line dress that features a pleated hem and tri-coloured detailing consistent across the entire collection. 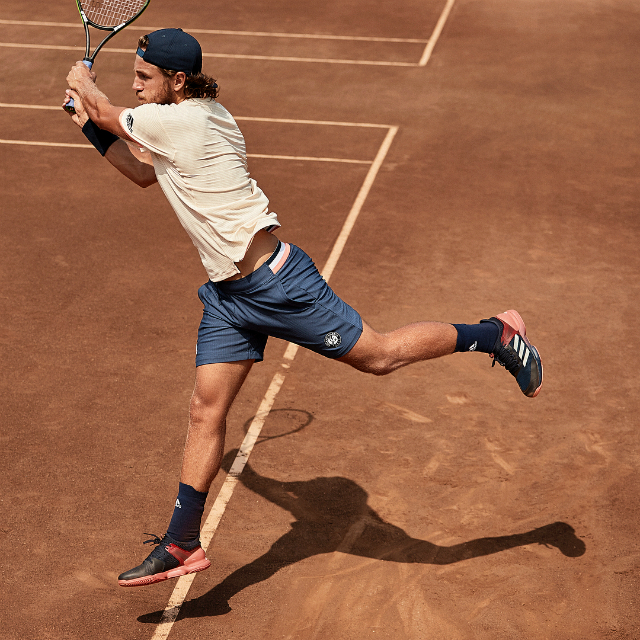 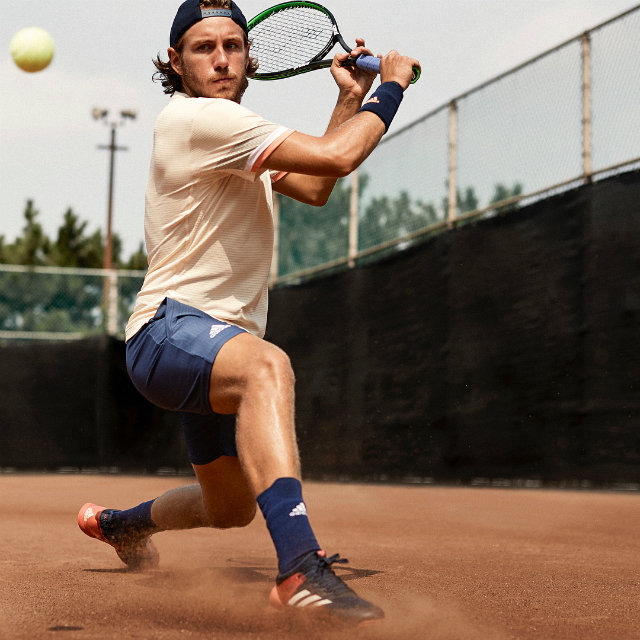 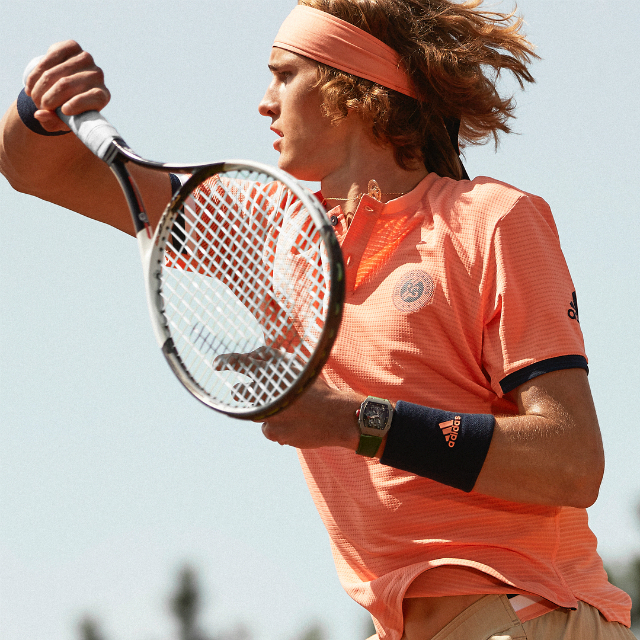 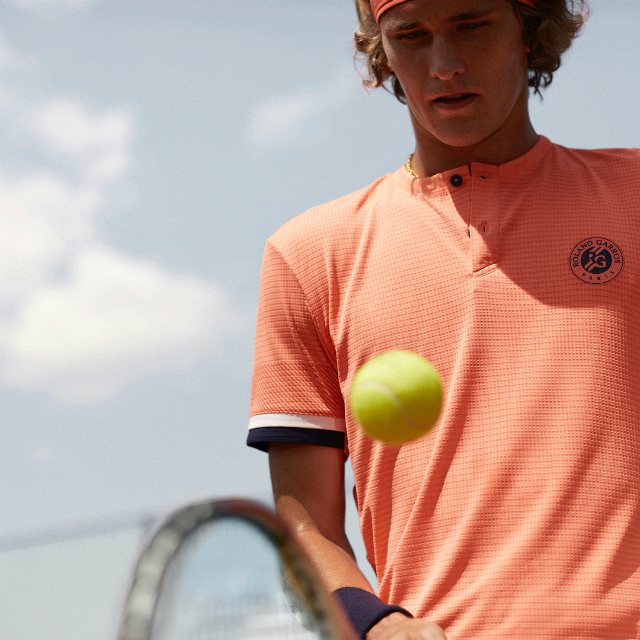 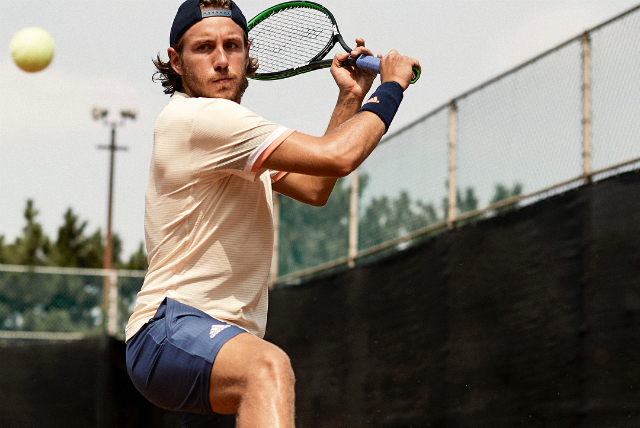 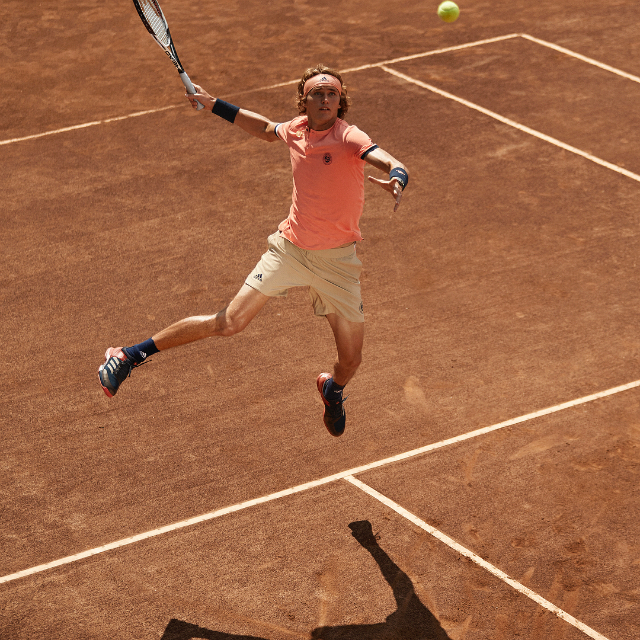 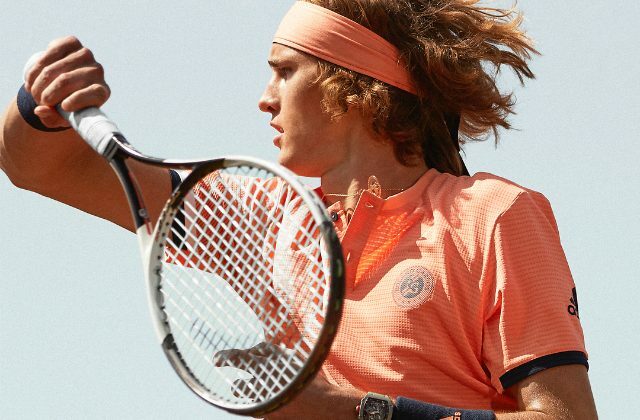 Sasha Zverev will be hitting Roland Garros’ courts wearing the brand new adidas line. 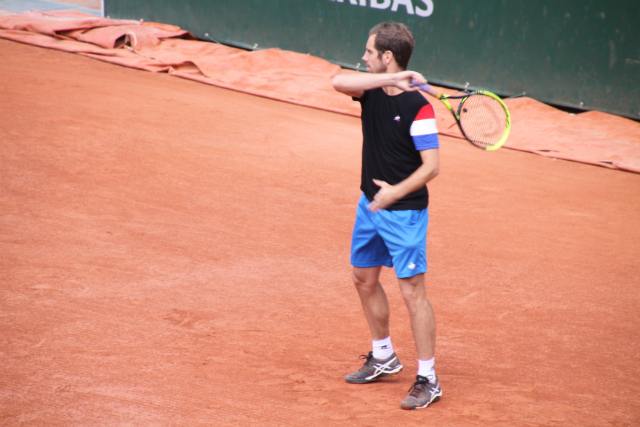 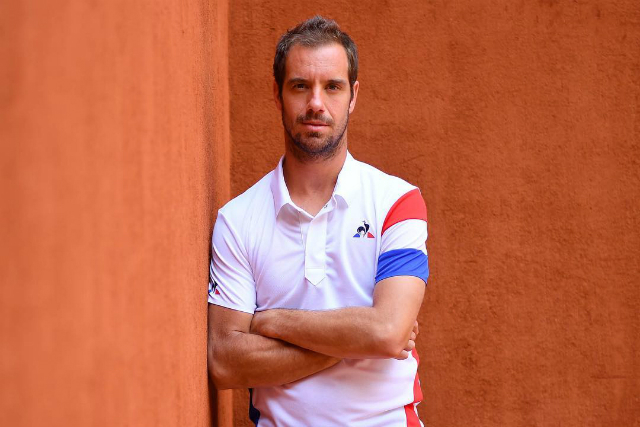 He will wear the Roland Garros Climachill tee, equipped with Climachill fabrics. 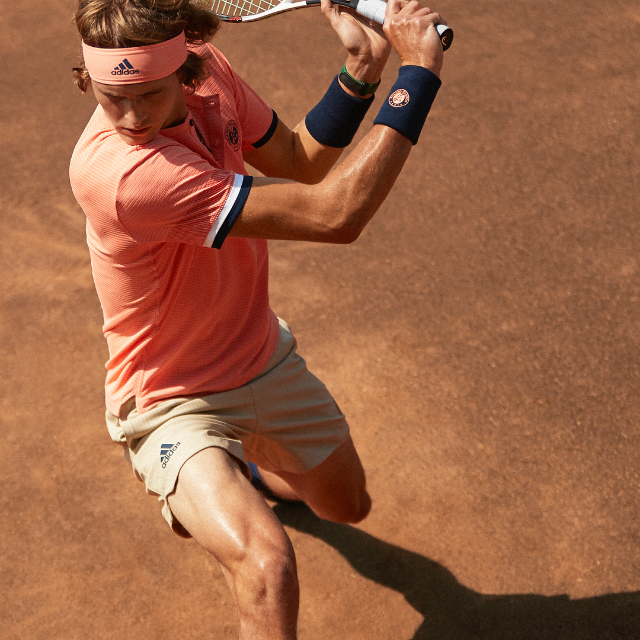 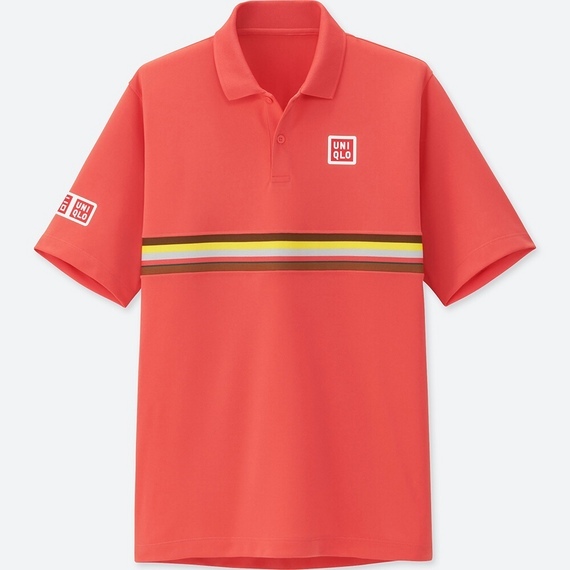 The slim fit tee has a flatknit rib neckline with a two button placket, as well as sporting the adidas logo on the right sleeve and Roland Garros logo on the chest.